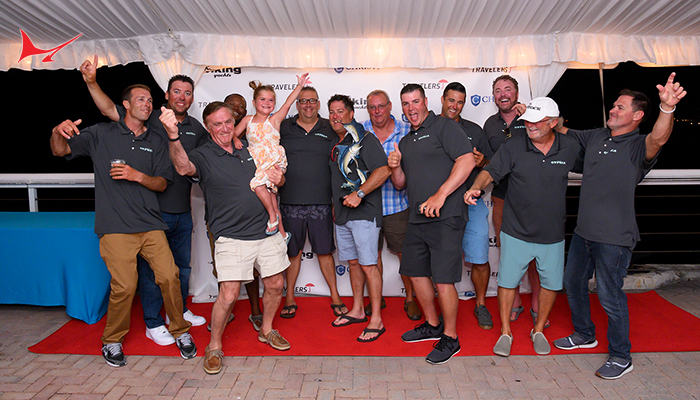 With many requests for a Custom Shootout like tournament from owners and Captains that fish the USVI and the BVI, Captain Skip Smith and Skip’s Tournaments responded with a blue marlin tournament event which took place at the gorgeous Scrub Island Resort and Marina in the BVI on August 13-17, 2016. 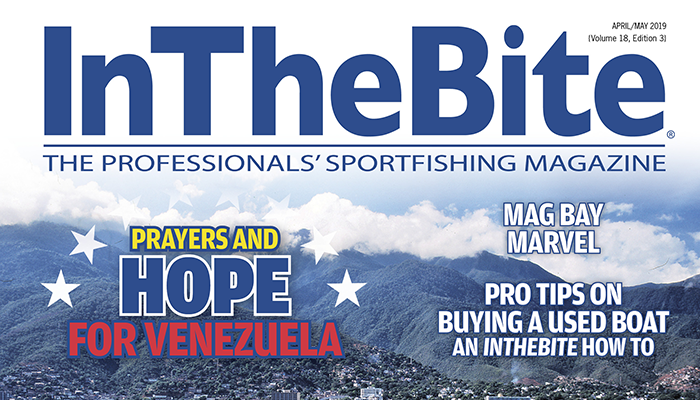 With typical trade winds blowing and a fleet that all had won tournaments before, it was not long before the boats started to call in their hookups as the blue marlin were chewing! 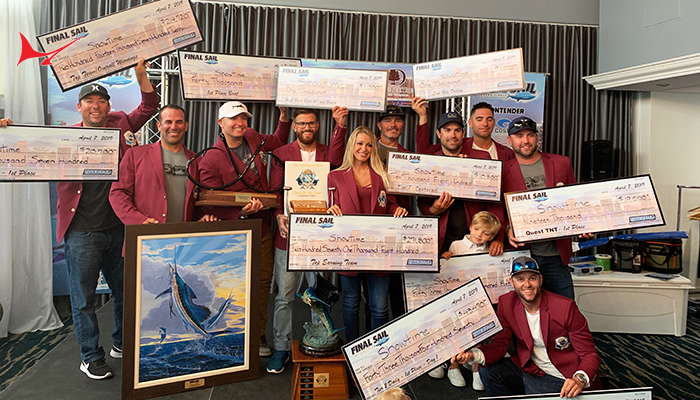 On day one, Captain Ray Walters along with angler CURT RICHARDSON and their new boat GRANDER released three blue marlin to take the lead and win the first daily of the tournament. MARLIN DARLIN along with HIT n RUN, AUSPICIOUS and INDIGO all released two blue marlin each to stay close to the leader. 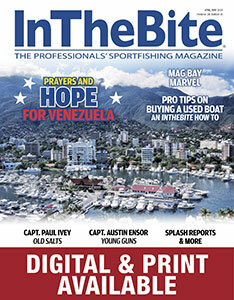 The 14-boat fleet racked up a total of 18 blue marlin releases on the first day of this inaugural tournament. Going into the second day, the blue marlin had been found off Anegada and the rest of the fleet managed to take advantage of the teams who located them by converging the area and racking up the points. 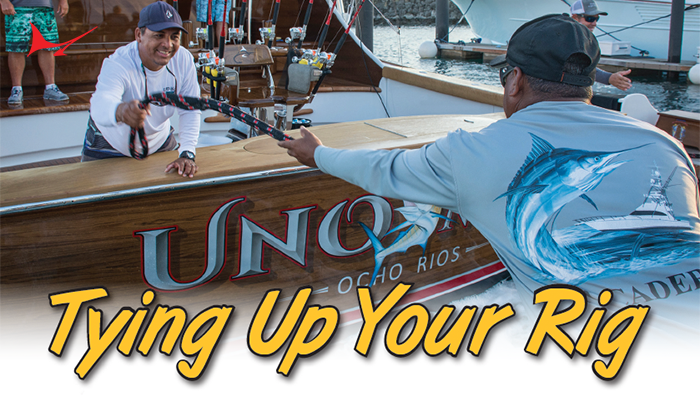 This good fortune was also realized by Captain GENE LEBRON and his team JICHI as they caught six blue marlin to take a commanding lead on day two. The NEVER SAY NEVER stayed close by catching three blue marlin and PREDATOR, COMMITTED and HIT n RUN all caught two blue marlin each to bring the day two’s total to 21 blue marlin for the 14 boat fleet. 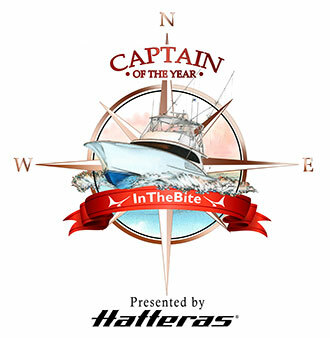 The blue marlin continued to bite on day 3, as Captain JUAN CARLOS TORRUELLAS and team PREDATOR caught four blue marlin to win the day three daily. Team RUCKUS caught 3 blue marlin along with HIT n RUN, PRIME TIME and MARLIN DARLIN to fight it out for the close finish as they closed in on the leader JICHI. At the end of the day, it was JICHI who held on to win 1st place and took home the Kent Ullberg sculpture and a check for $54,380. In 2nd place was HIT n RUN and they received a check for $36,000. 3rd place went to PREDATOR and their check was for $16,380. MARLIN DARLIN took home a check for $17,820 for a couple dailies and GRANDER won a daily for $16,380. Top angler was Luis Isaias from the JICHI who also received a Kent Ullberg sculpture. The top Lady Angler was Lisa Evans on the PRIME TIME. The PRIME TIME also weighed in a 58-pound wahoo to take home the largest wahoo award. At the awards dinner, Captain Skip Smith thanked the sponsors by presenting them with plaques commemorating this first-ever event. 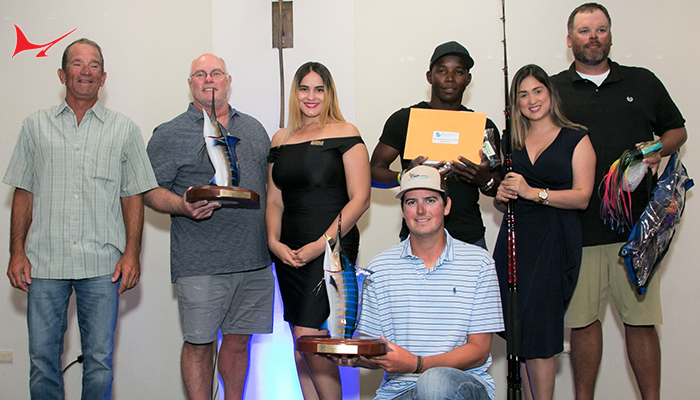 The sponsors included, Scrub Island Resort & Marina, Otter Box, Yacht Center Brokerage, Diamond Fishing Products, Lindgren-Pittman, Shimano, XL Catlin Insurance, Don Q Rum, El Coqui Coffee, Costa and Smith-Merritt Insurance. 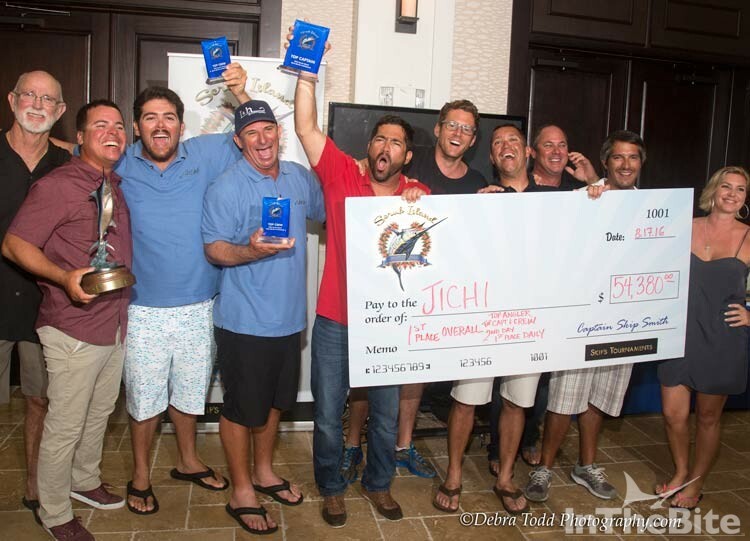 In all, over $162,000 was awarded in cash and prizes by the Scrub Island Blue Marlin Invitational, making this inaugural tournament one for the record books. At the end of the night, every boat said they would be back next year as SCRUB ISLAND RESORT was a great host and the blue marlin put on a great show as usual in these rich waters of the BVI. For information on this and other Skip’s Tournaments, please visit www.skipstournaments.com.